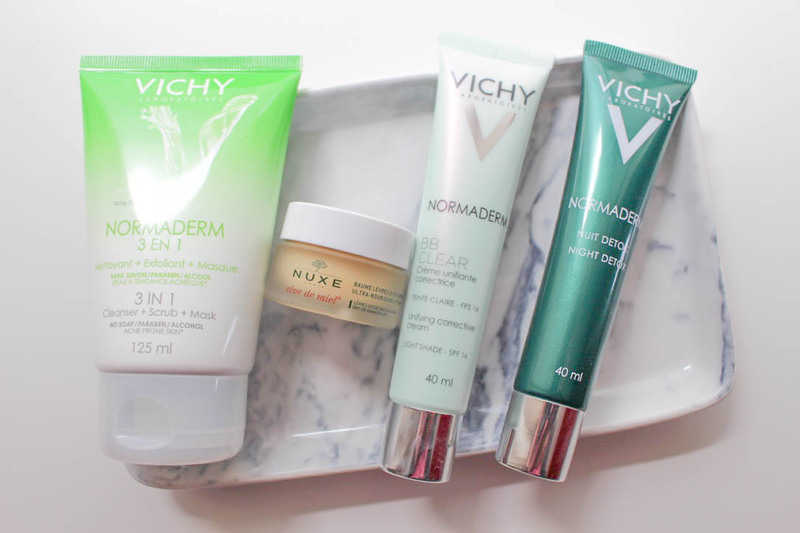 One thing that I'm forever thankful to the blogging world for is introducing me to French skincare. 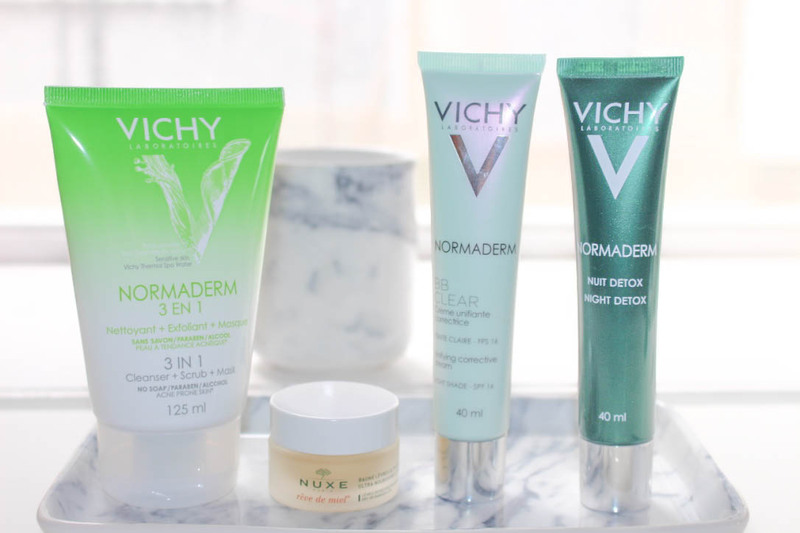 French brands such as La Roche-Posay, Bioderma, Vichy, Nuxe and many, many more have been some of the only brands that products work for me. So, whenever Escentual host their French Pharmacy sale, I see it as the perfect time to stock up on some essentials and try some new products as well. The sale runs the entire month of June and I can definitely see myself placing another order before the end of the month! 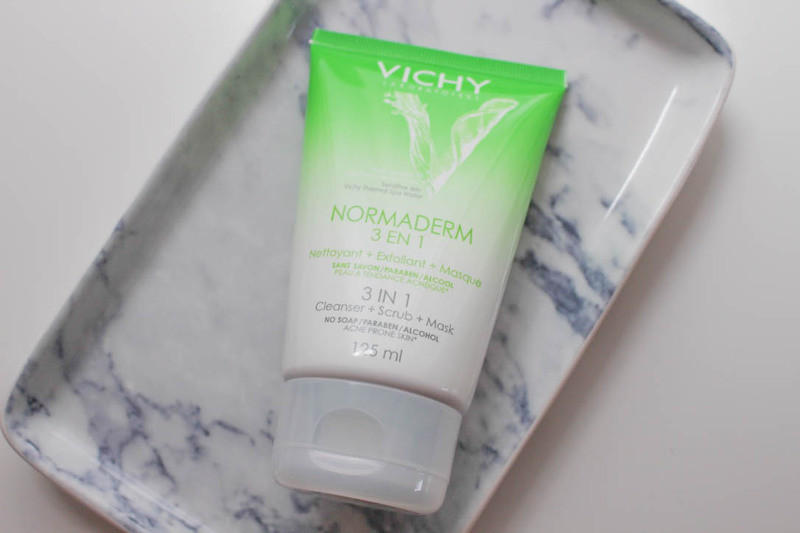 A product I was interested in trying out was the Vichy Normaderm 3 In 1 Cleanser + Scrub + Mask as I'd seen it a few times in Boots and thought it sounded good. I don't think I'll get much use out of it as a cleanser and scrub on a daily basis as it might be a bit too abrasive and harsh on my sensitive skin, but I can't wait to try as a mask. 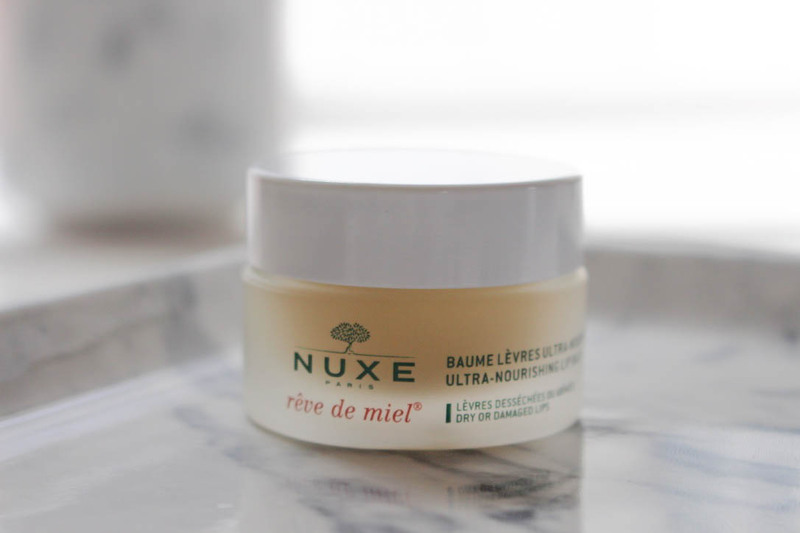 I had just finished my pot of Nuxe Rêve de Miel Honey Lip Balm at the end of May, so I was just in time to get a new pot from the sale. I remember buying this last year and I've used it every night since I got it, so one tiny pot had lasted me the whole year with daily use. This is definitely one product I can't be without and I will purchase it again and again. 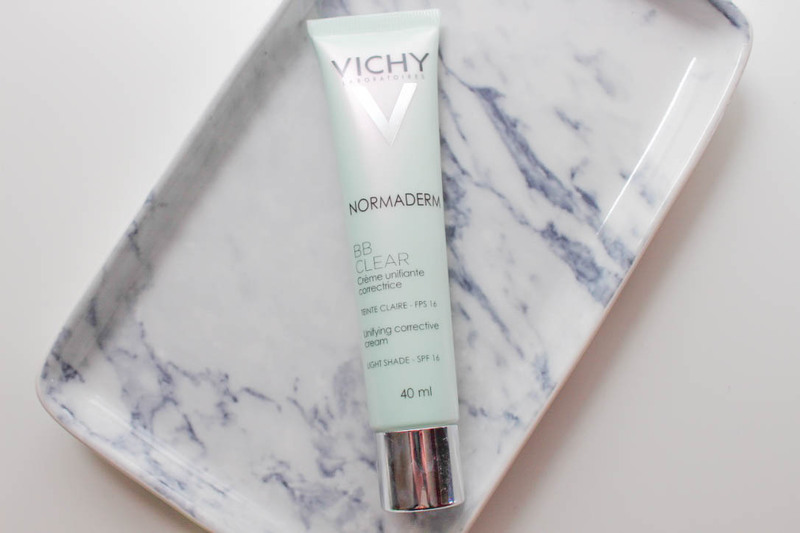 Lurking in the New In section, I saw the Vichy Normaderm BB Clear - Unifying Corrective Cream (Light) and thought I'd give it a go even though I hadn't heard a lot about it. I love lighter bases for Summer, so I thought this would be perfect for daily use or if I was having a no make-up day but still wanted a bit of coverage as it contains skin-loving ingredients as well. 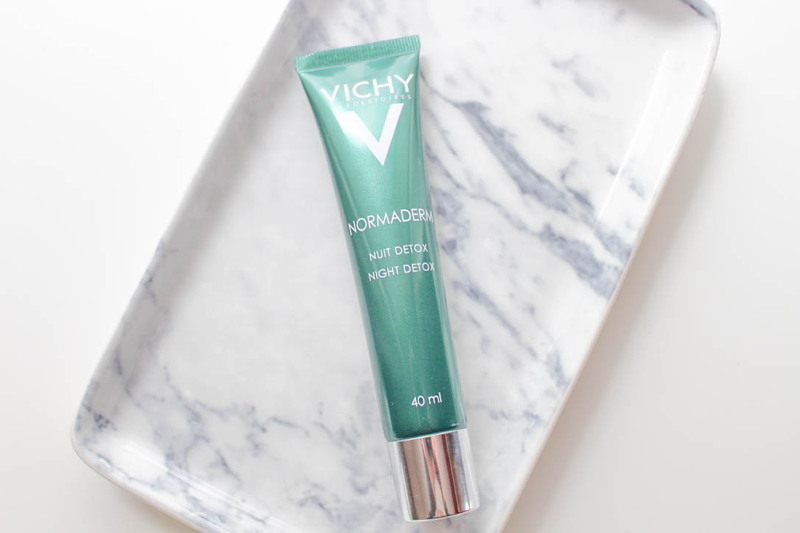 I couldn't wait to try out the Vichy Normaderm Night Detox as I'd heard nothing but great reviews about it. I can't wait to incorporate this into my night time skincare routine and see the results because it claims to tighten pores, even skin texture, reduce imperfections and enhance radiance. 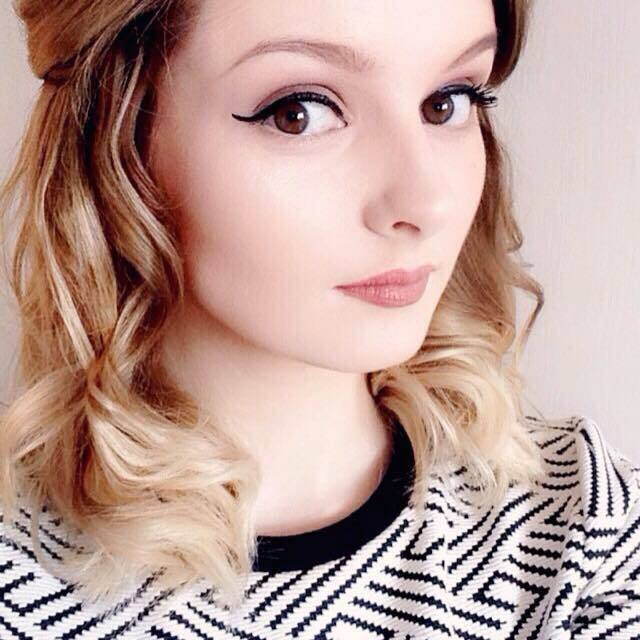 What do you think of my Escentual haul? Would you buy anything from it? Let me know in the comments! I really want to try the lip balm I hear so many great things about it! The night detox looks really interesting. Amazing haul, I need every product! i see the reve du miel lip balm popping up everywhere! i just finished my current lipbalm so i think i might look into this one!